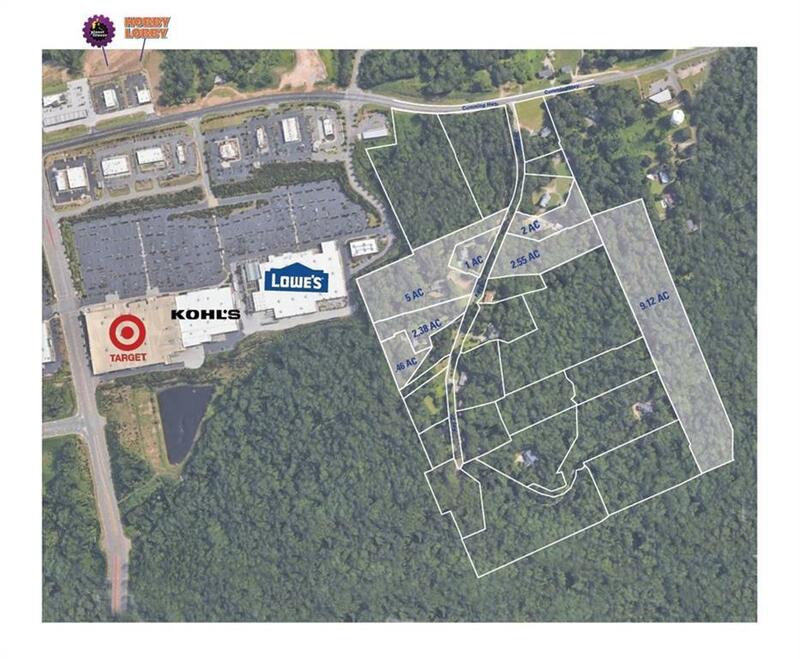 Potential Commercial Property located just off I-575 at exit 19 (hwy 20 East). Current Zoning is R40. 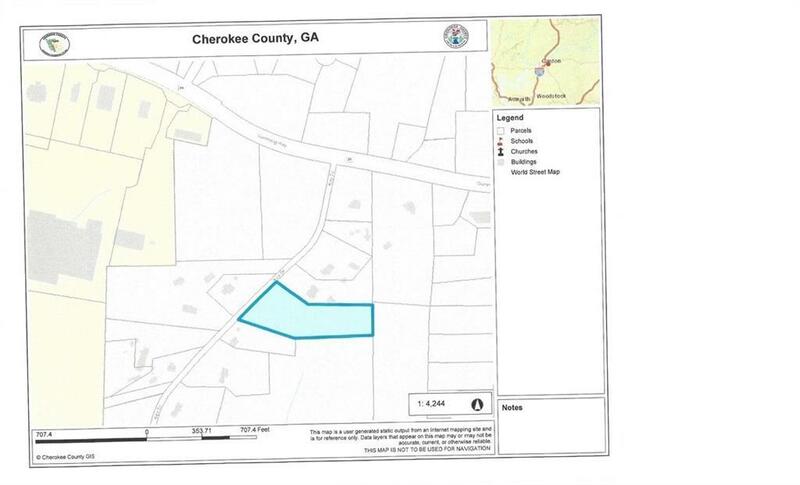 Property next door and up to Hwy 20 is zoned GC.